Kraft Foods has chosen KDM to run its Olympic-themed awards dinner for 95 staff and clients. 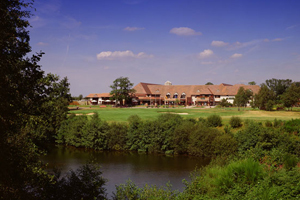 The Annual Grocery Awards event is set to take place in December at Marriott's Forest of Arden hotel, Warwickshire. The ceremony will include food and an awards presentation. Nicky Wrighte, commercial director at KDM said: "The event this year has an Olympic theme to get into the spirit of the Games. Kraft Foods are a regular client of ours. "Olympics bookings have been a mixed bag for the industry. The top-tier companies will be very much engaged and we are expecting to see some high-end events during and around the Olympics." KDM produced a similar event for Kraft Foods in December 2010.